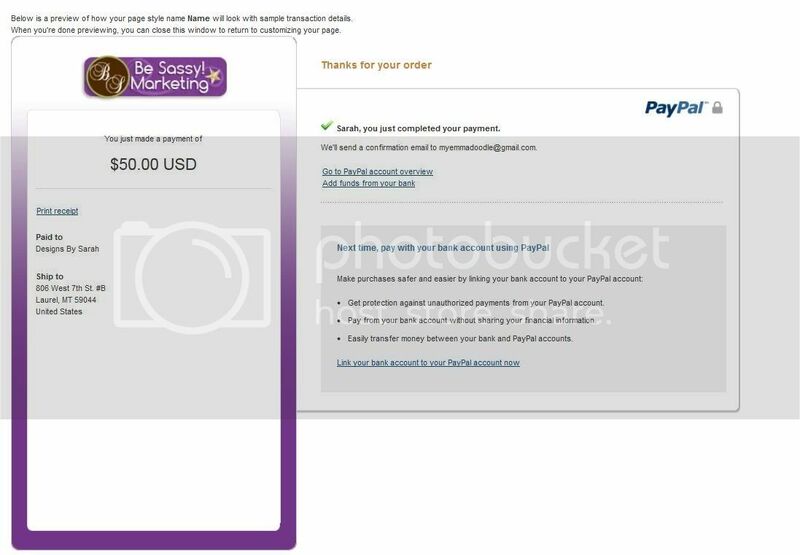 I will offer 2 separate graphics, 1 for the enhanced Paypal check out experience, and one for the classic Paypal check out experience. They are two different sized graphics, but are basically for the same purpose. I will also provide an in-dept tutorial on how to make the customizations yourself so I wouldn’t ever be in contact with your private information on Paypal. 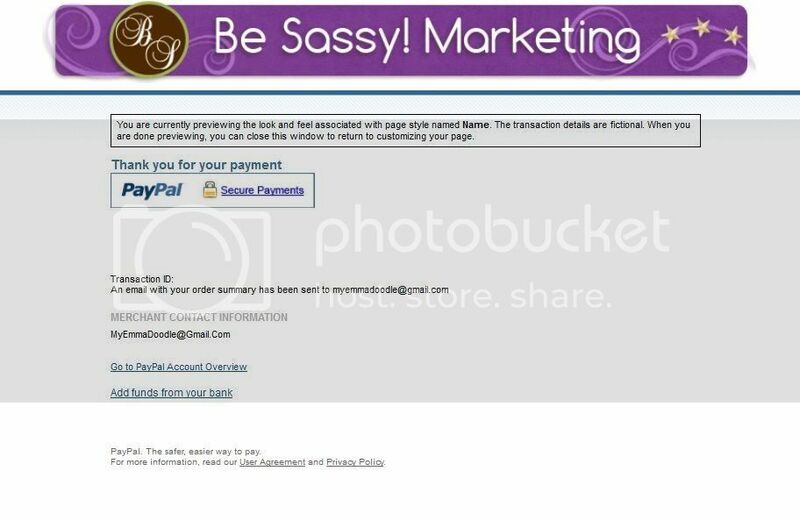 You log into your own Paypal account and enter in the information that I provide you. It’s very easy and adds that little special something that business members who sell using Paypal should have to show their level of dedication to their product and heighten their customers experience. Previews of “Classic Customer Checkout Experience”.